UFC Veteran Spencer Fisher VS Dustin Diamond Insurance King | Insurance King® provides Cheap Car Insurance & Fast SR-22's. 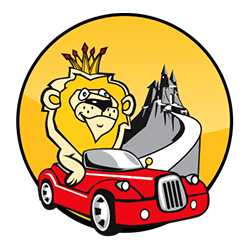 Insurance King offers Emergency Roadside Assistance 24 hours a day. Towing, battery jump, fuel delivery, tire change and more. 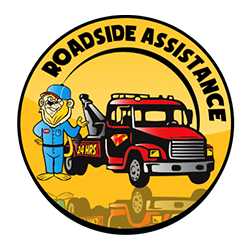 Our Roadside Assistance has a network in the entire continental US and Canada. 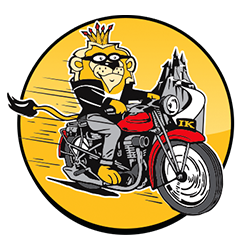 Insurance King can insure most manufactured motorcycles up to 2,500 cc's. You can quote and buy your own motorcycle insurance online 24 hours a day, or have an Insurance King agent quote your coverage needs for you. An SR-22 is a filing on a person's drivers license number that the Secretary of State monitors through an insurance policy. Failure to pay the insurance by the due date will suspend the person's license that had an SR-22 filed. Mexico car insurance laws require you to have an insurance company that is actually licensed to provide liability coverage while you are driving in Mexico. 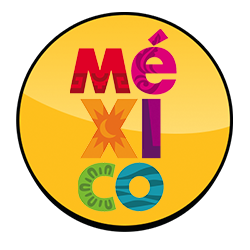 Insurance King can place your coverage through Mexpro. Start your free quote now & drive legal for less.